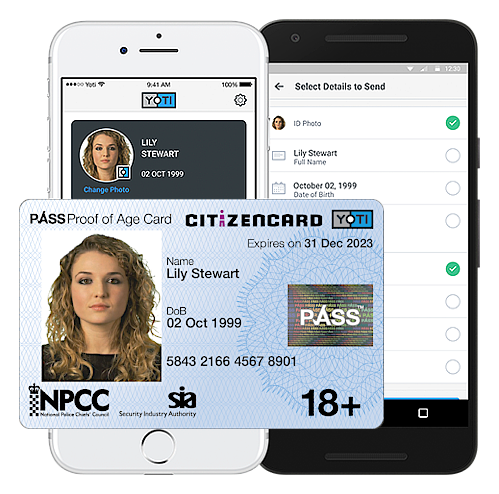 “The combination of a CitizenCard in the wallet or purse and Yoti's digital identity app puts young people firmly in control. I'm excited by the potential of this. “Businesses need to check that their customers are the right age, whether that’s online gambling, a chatroom for children or a convenience store selling alcohol, tobacco or lottery. The combination of a smart CitizenCard and Yoti’s digital identity app is the perfect solution for young people and I would recommend that businesses integrate with this to safeguard their legitimate trading.